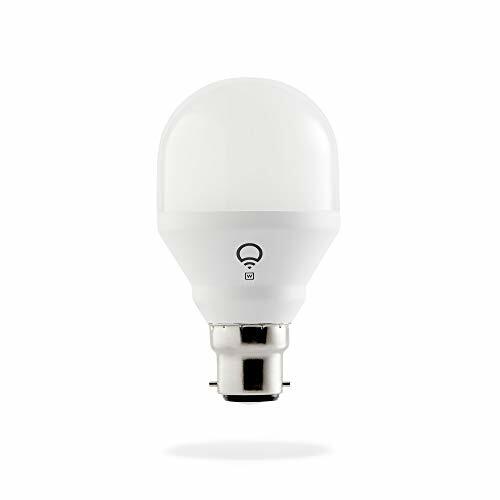 The LIFX Mini White is a compact white light engineered to be the perfect, everyday light. 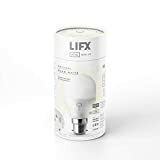 This entry-level smart light modernises your household lighting experience via connectivity to the LIFX app. Whether turning on a single light or dimming an entire home, each light integrates Wi-Fi technology for seamless, hassle-free connections to major smart home platforms and devices. 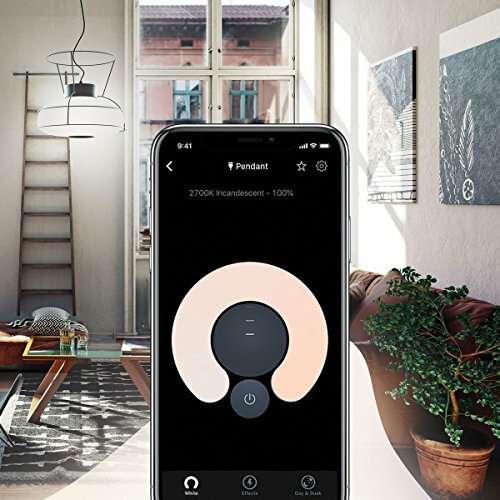 One app, your deviceTake complete control of your lighting. The free LIFX app is available on Android, iOS and Windows 10. With a few taps on your tablet, phone or watch, control your entire home from anywhere. 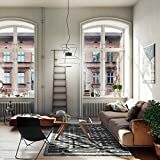 Connected lifeAdd the LIFX Mini White to your home and enjoy the peace of mind that you have total control of every light in every room. 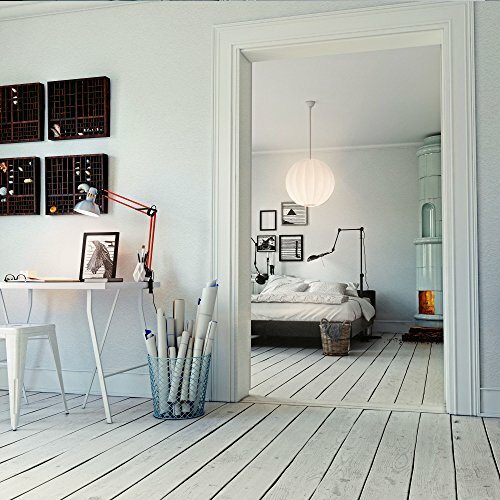 Save energy and create spaces that respond to you with smarter lighting. 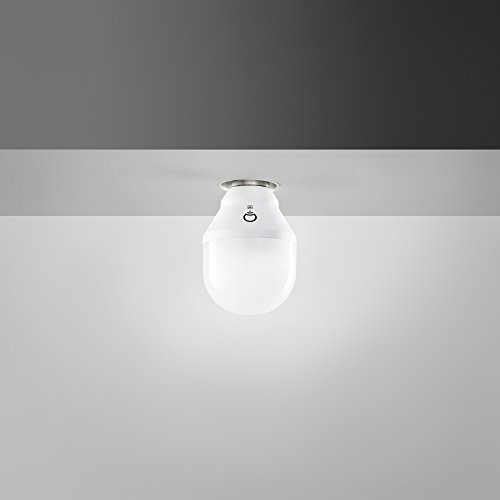 New ShapeDiscover the LIFX Mini and its new round shape! Made to look its best in lamps and to better fit more compact fixtures, this domed design helps spread light around your space with ease. 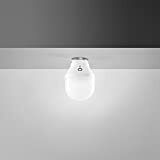 Less Energy, Less WasteOur LED lights use less energy to put out more light than your standard incandescent light. They also have no toxic elements and last 22.8 years meaning less waste! Seriously simpleWith all the intelligence built into the light it is easy to kick start your connected home. No technical skills or additional hardware needed. 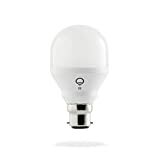 Regular software updates and cutting-edge integrations mean LIFX lights only improve over time. Voice ControlLIFX lights work with Amazon Alexa. Use simple conversation starters to turn your lights on and off, and change the brightness, all with the power of your voice. 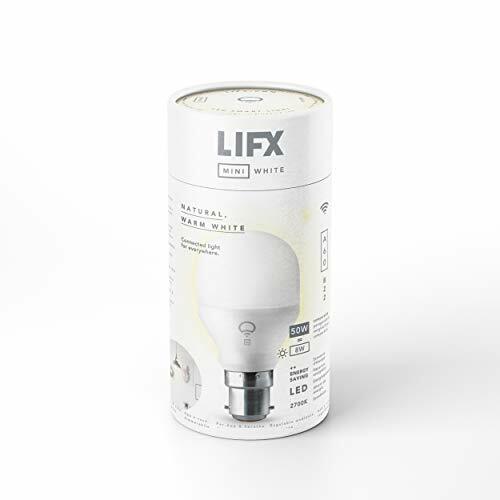 Plug inReplace your current lightbulb with a LIFX light. DownloadDownload the free LIFX app available for iOS, Android and Windows 10. 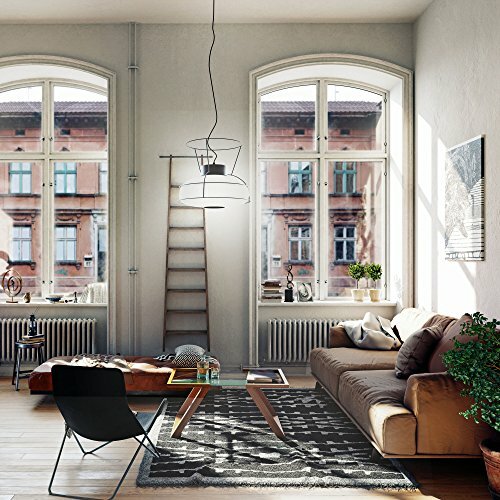 PlayExplore connected lighting that works with your life. ExpandAdd more LIFX lights whenever you want and unlock more features.